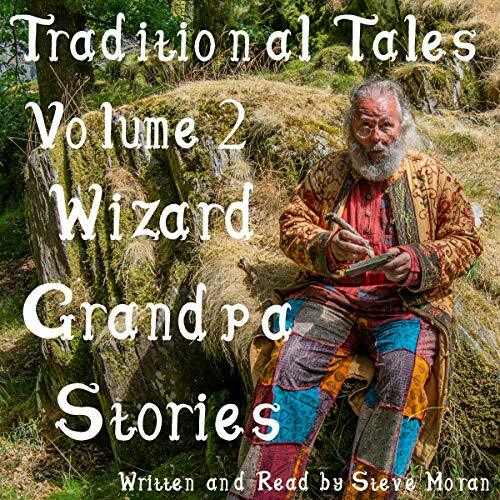 Stephen James Moran (born Huddersfield 24 March 1954) is an English author of children's stories, and the creator of Wizard Grandpa. I can remember looking at picture books when I was a very small child. Anything colourful captured my imagination. I also loved to look at Rupert the Bear and Noddy books, although I couldn't read the text. The beautiful illustrations pulled me into the stories! Then, one day, I asked my older brother - who already knew how to read - if he would read me a bedtime story. Not surprisingly - knowing older brothers - his reply was a resounding "No," followed by "Why don't you learn to read yourself?" I was only four, so this was quite a challenge! Nevertheless, this was the goal I set myself. When I finally achieved it - and I couldn't tell you when it was - I started my own reading journey, which continues to this day. I can remember when we lived next door to the local public library. In those days we were allowed to take out only two books at a time, so, on a Saturday morning, I would go and take out two books. I would sit down and read them all morning, so that at lunch time I could go back and change them for two more. Then I would sit down and read these all afternoon, so that I could go back and change them for two more just before the library closed at 5.30pm. Then, at least, I would have two new books to keep me occupied on Sunday! My fascination with books has never faded, and I always have one with me - sometimes two or more! I love the world of imagination they open up to me. I love it so much that I decided to cross the bridge from reader to author so that I could create my own worlds of imagination, and share them with you! And so here I am, on Amazon Kindle! 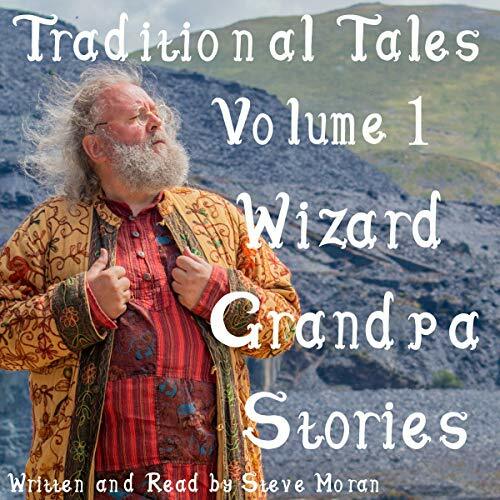 The stories I like to live in are ideal for children in the age range of 8 years to 12 years, and for those who love children's stories, whatever age they may be!